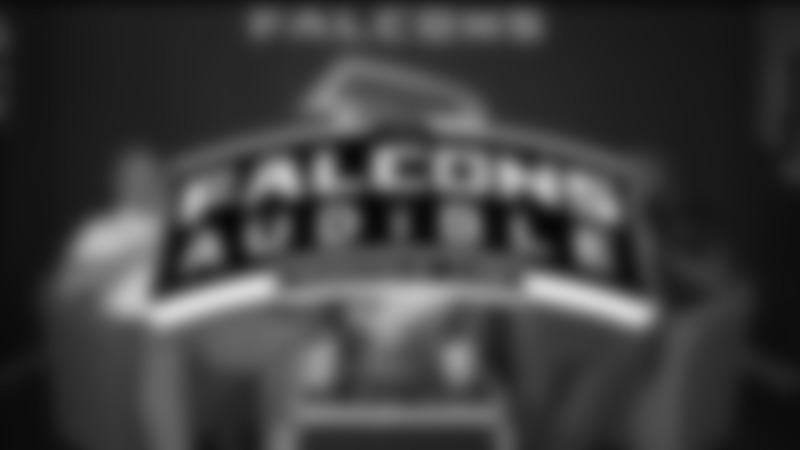 Podcast: Falcons Audible Ep. 1 - Eagles, Panthers and rotten teeth? Matt Tabeek, D.J. Shockley and Dave Archer discuss everything Falcons, including the season-opening loss to the Eagles and the coming game against the rival Panthers in the debut episode of Falcons Audible podcast presented by AT&T. The Falcons made some significant changes following the regular season and Falcons coach Dan Quinn joins Matt Tabeek and D.J. Shockley to talk about coaching moves, expectations for 2019 the one thing he wants more of on his team (you'll have to listen for it – and you won't be disappointed) on the latest episode of Falcons Audible podcast. The Falcons went on the road and knocked off the Panthers. Matt Tabeek and Dave Archer talk about some of the bright spots in Atlanta's second straight win and preview the season finale in Tampa Bay in the latest episode of Falcons Audible podcast. The Falcons snapped their five-game skid and beat the Cardinals in convincing fashion in the final home game of the season. Matt Tabeek and Dave Archer talk about the keys to the win and some positives from the 40-14 win. Other topics in the latest episode of Falcons Audible podcast include the Panthers and how the final games could impact the draft order. The Falcons dropped their fifth-straight game and fell to 4-9 following a tough loss to the Packers at Lambeau Field. Matt Tabeek, D.J. Shockley and Dave Archer talk about why there’s no way the Falcons would ever consider tanking, veteran leadership and what’s at stake for this team with three games to go. Other topics in the latest episode of the Falcons Audible podcast include the fans, their last home game against the Cardinals, and the playoff picture. Podcast Episode 11: Where do the Falcons stand after the loss to Saints? The Falcons fell in New Orleans on Thanksgiving Day, but there still in the hunt for a playoff spot — even at 4-7 — in an unpredictable NFC. Matt Tabeek, D.J. Shockley and Dave Archer discuss the fallout from the Saints loss, particularly the struggles in the trenches. Other topics in the latest episode of Falcons Audible podcast include the lack of a running game, Matt Ryan under duress, how the Falcons match up against the Ravens and the playoff picture. In what was billed as a must-win game for both teams, the Falcons lost at home to the Cowboys and fell to 4-6 on the season. Matt Tabeek, D.J. Shockley and Dave Archer discuss what went wrong — and right — against the Cowboys as well as how the team must regroup in a short week to face their rivals, the Saints, on Thanksgiving Day. Other topics of discussion in the latest episode of Falcons Audible include the running game, the Falcons offensive line and how to stop (or slow down) Drew Bree’s and the Saints offense. The Falcons’ three-game winning streak was snapped on the road against the Browns and Matt Tabeek, D.J. 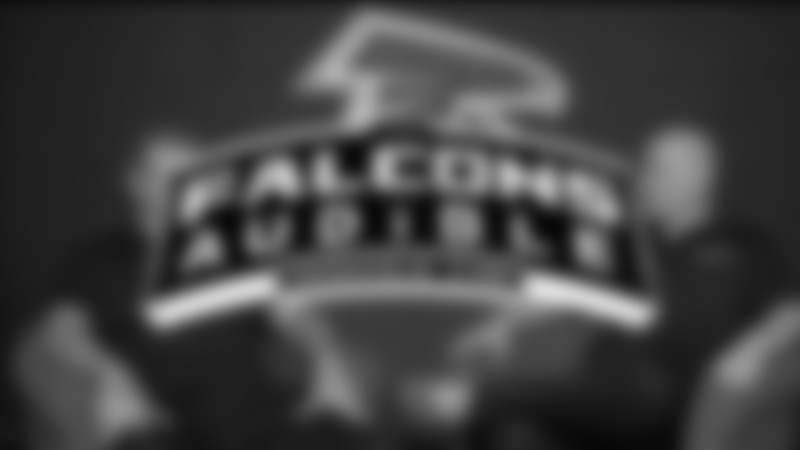 Shockley and Dave Archer discuss the fallout and what it means for the Falcons moving forward. Other topics of discussion in the latest episode of Falcons Audible include the Cowboys game, the potential return of Deion Jones to the lineup and the playoff picture. In the latest episode of Falcons Audible podcast, Matt Tabeek and Dave Archer discuss the Falcons’ 38-14 road win over the Redskins, how Steve Sarkisian and the offense continues to roll, the rookie class contributions, facing the Browns in Week 10, and the big-picture view of the second half of the season. In the latest episode of Falcons Audible podcast, Matt Tabeek and Dave Archer discuss the Falcons’ 23-30 home win over the Giants, how the coaching staff is keeping this team together and focused, Matt Ryan’s MVP-like season so far, Grady Jarrett’s return, the feel-good story of Giorgio Tavecchio and why the bye week comes at the right time. In the latest episode of Falcons Audible podcast, Matt Tabeek, D.J. Shockley and Dave Archer discuss the Falcons’ 34-29 home win over Tampa Bay, why Matt Ryan continues to prove that he’s an elite quarterback, how Austin Hooper’s development adds another dimension to the Falcons offense, what a potential path to the postseason looks like, and how the Falcons stack up against the Giants. 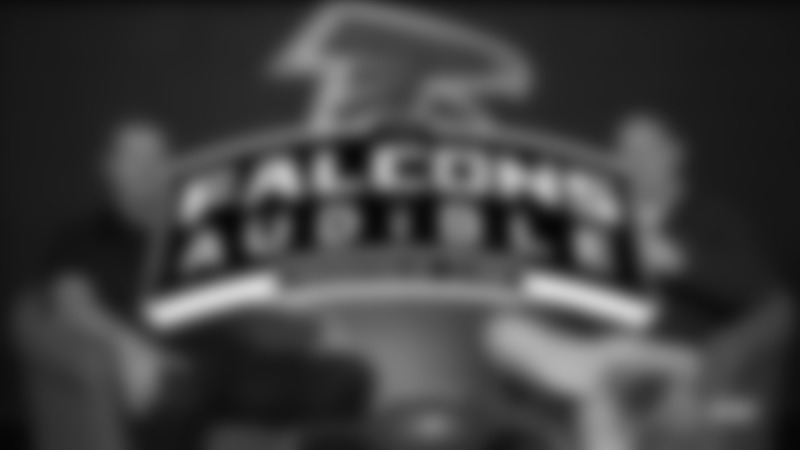 In the latest episode of Falcons Audible podcast, Matt Tabeek, D.J. Shockley and Dave Archer discuss the Falcons’ 41-17 loss in Pittsburgh, a key sequence where the game turned against the Steelers, the realities of being 1-4 and debate whether the Buccaneers game is a must-win affair. In the latest episode of Falcons Audible podcast, Matt Tabeek, D.J. Shockley and Dave Archer discuss the fallout from the Falcons' 37-36 loss to the Bengals, how the Falcons were one play away from a win, second-half defensive adjustments, the origin of emoticons, Mister Rogers, the Steelers and more. Matt Tabeek, D.J. Shockley and Dave Archer dissect the Falcons’ overtime loss to the Saints, react to the Ricardo Allen injury news, debate their three biggest takeaways, talk Bengals and Skyline chili in the third episode of Falcons Audible presented by AT&T. Matt Tabeek, D.J. Shockley and Dave Archer pick apart the win over the Panthers, react to some hot takes from fans discuss huge NFC South showdown with the Saints coming up in the second episode of Falcons Audible presented by AT&T.  Meet the team for the new Falcons podcast, "Falcons Audible."